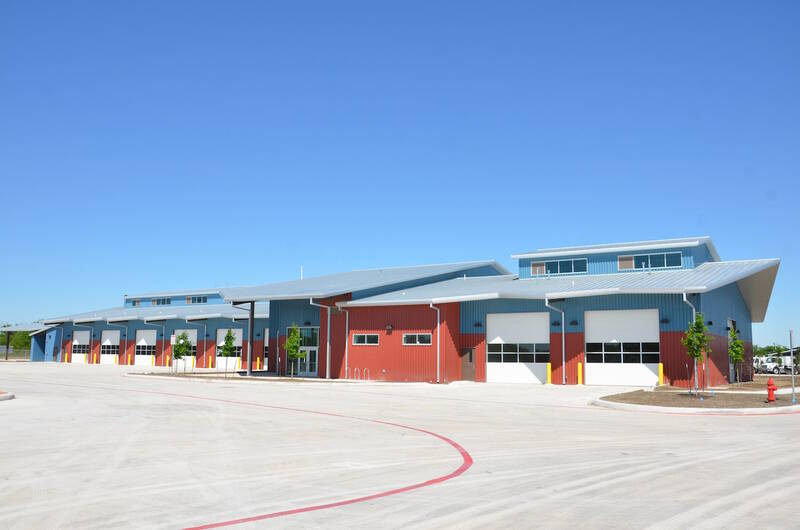 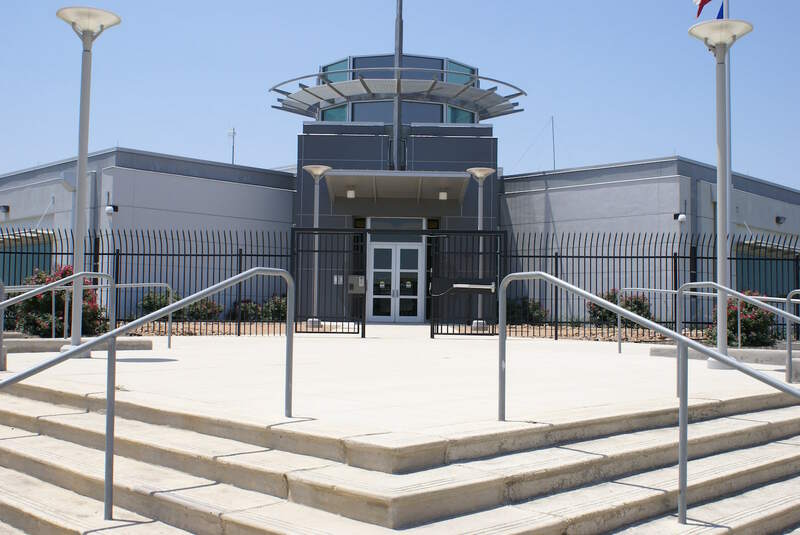 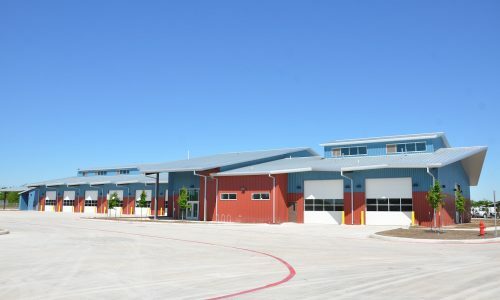 The Emergency Operations Center (EOC) at Brooks City-Base, which was approved by voters in November 2003 as part of separate City and County bond initiatives, is a 36,000-square foot, joint use facility which includes a central command operations space, an emergency planning room, a media briefing room, administrative and support space, a technical infrastructure room, a redundant communications system and electrical backup generator systems as well as the Public Works emergency dispatch center. 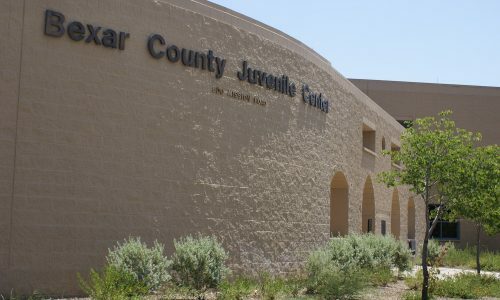 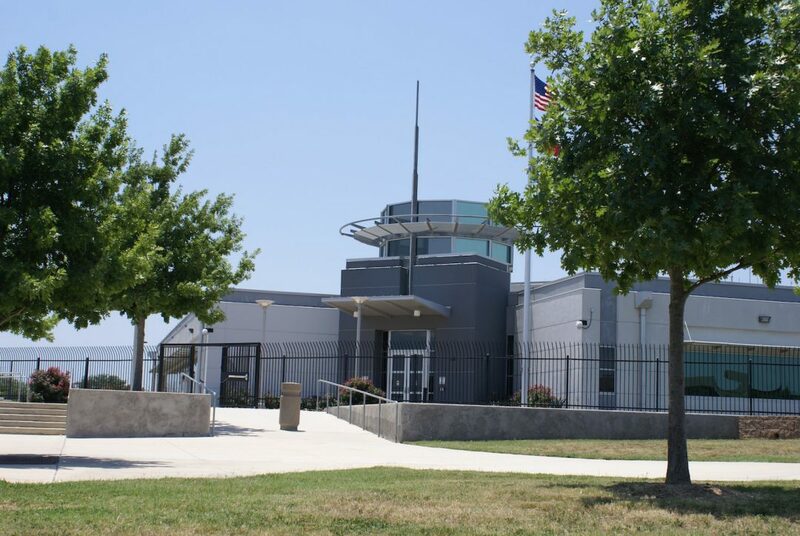 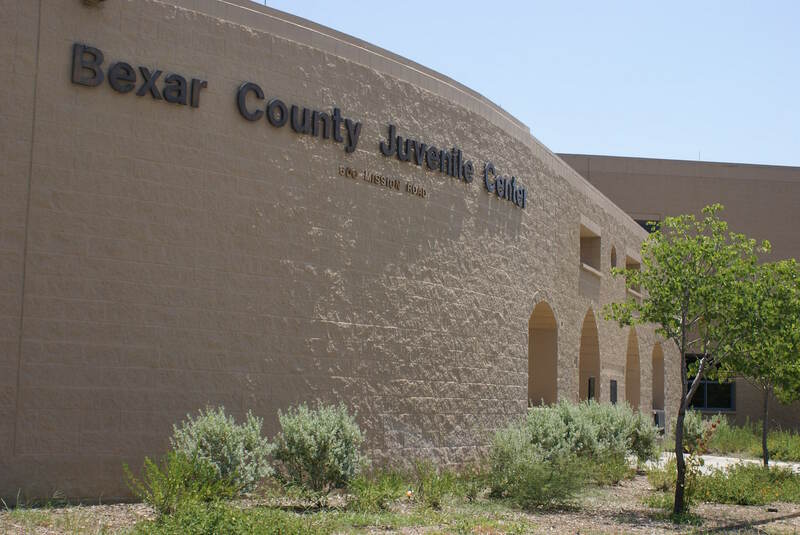 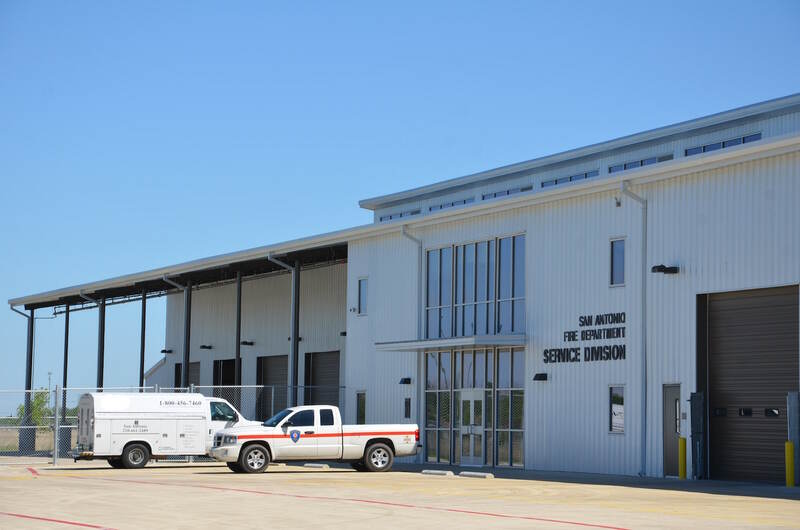 The consolidated facility helps ensure coordination of City and County efforts in the event of a crisis such as a terrorist incident, a flood or significant weather event, a major hazardous materials accident or other natural or man-made emergencies or disasters. 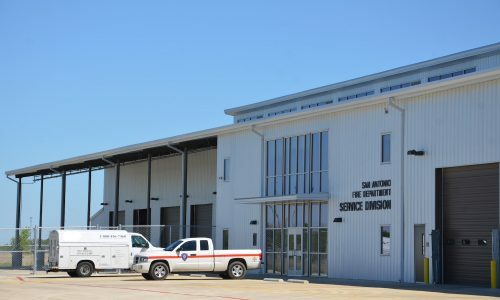 It also allows for the seamless integration and operation of previously independent city, county, regional, state and federal emergency management personnel who are now able to gather, evaluate and distribute critical information and implement responsive actions. 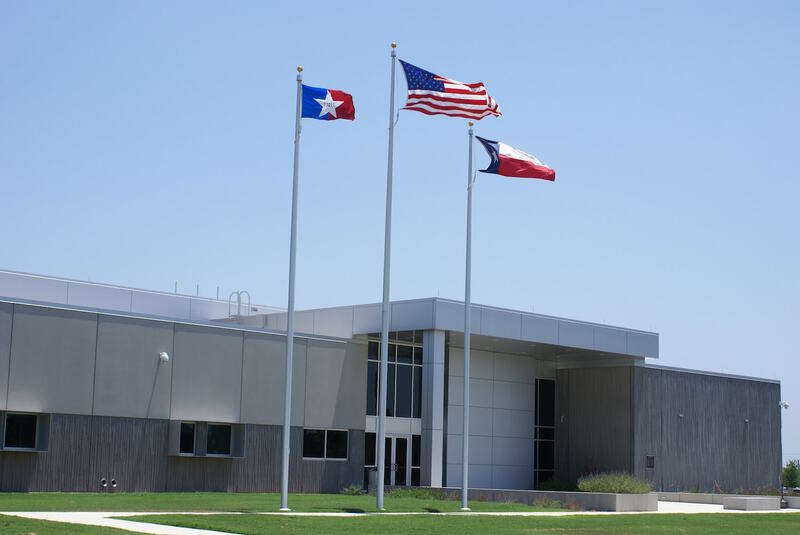 As a subconsultant, Foster CM Group coordinated the installation and commissioning of the systems and equipment required at the EOC.